We believe in leveling the playing field so all of our kids have a fighting chance to succeed. It takes a grassroots army to fight back against disinformation. 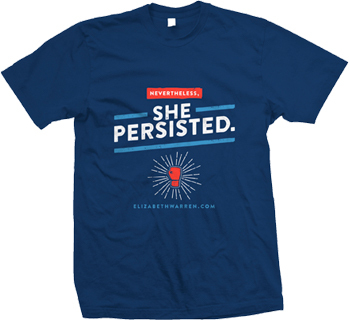 Shop for the latest Elizabeth Warren shirts, totes, mugs and more. Show your persistence. Help support our 2018 grassroots re-election campaign by showing everyone that you've still got Elizabeth's back. 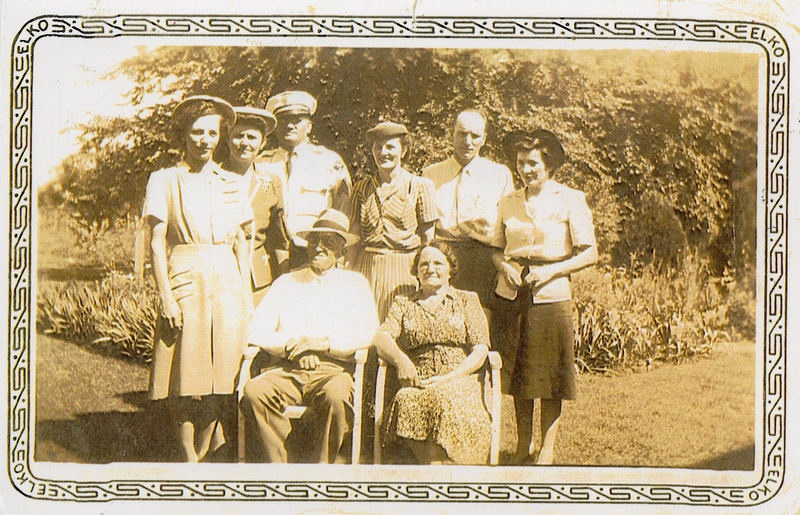 Elizabeth Warren grew up in a family hanging on by their fingernails to their place in the middle class. As a law professor, she became one of the nation’s top experts on bankruptcy and the financial pressures facing working families. After the 2008 financial crisis, Elizabeth fought to protect taxpayers and hold Wall Street accountable. She is widely credited with the creation of the Consumer Financial Protection Bureau – a new agency to get the tricks and traps out mortgages, credit cards, and other financial products.